Tesla is happy about great sales figures, especially for the Model 3, and production is running at full speed. However, this is resulting in difficulties elsewhere, because Elon Musk's company has problems delivering the vehicles. The company now wants its employees to help. The company did not wish to comment on the matter. However, a spokesperson told Business Insider that employees were free to help with the delivery of Tesla cars. They were not obligated to do it. 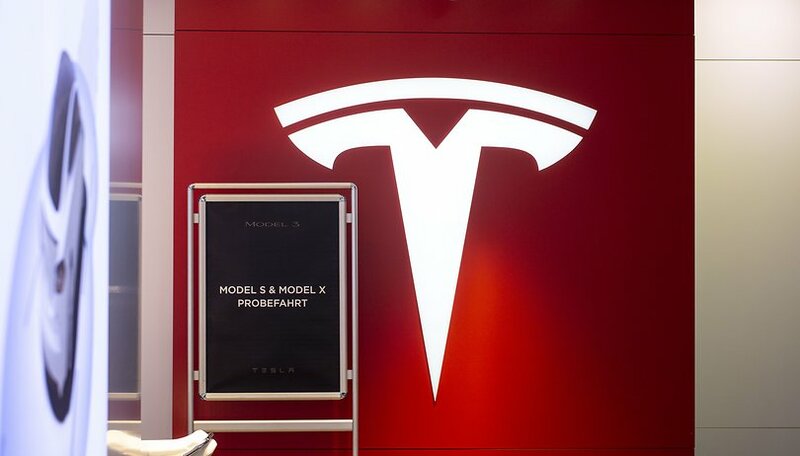 Tesla is becoming a "logistics hell"
Half a year ago, Elon Musk already said that the company had changed from a production hell to a logistics hell. Employees have previously helped with the delivery of Tesla cars on several occasions, sometimes going on journeys of three hours and using a Uber to get home - after working hours, mind you. Business Insider quotes an employee who doesn't want their name mentioned as saying: "We all went along with it because we want to see the company succeed. We did it for our job security and for the company." The current example shows once again the difficulties a newcomer in the car market faces - there are more challenges than just the development of a good vehicle. Reliable planning and logistics are also required, spare parts supply even more. Building all this takes time and sometimes requires unorthodox methods - as Tesla has done once again. What do you think of Tesla's approach? Let us know in the comments.